When you want to quickly capture simple information, Evernote and OneNote can be overkill. 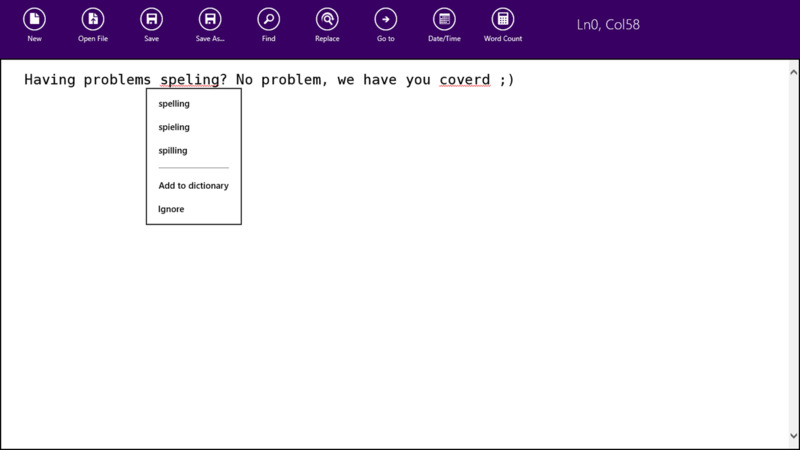 Microsoft may have dumped its Cache experimental note-taking app, but Windows users have alternatives to the sometimes overwhelmingly complex Evernote, Google Keep, or Microsoft's own OneNote. When you just want to jot down a few ideas and save them for later, you have simpler alternatives. These four Windows 10-compatible apps combine the convenience of digitized notes with the old-fashioned simplicity of scribbling on a notepad. Reach for one of these the next time you need to capture that thought. If you believe technology has never bettered the simple effectiveness of the Post-It Note, then this app is for you. Sticky Notes 8 replicates the no-frills organization scheme of physical stickies minus the clutter. 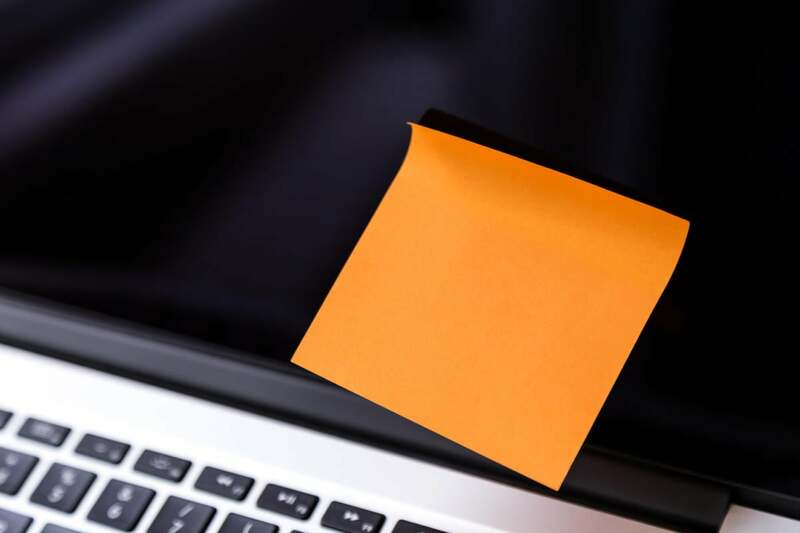 Sticky Notes 8 replicates the simple convenience of Post-Its without the paper clutter. Capture your notes (in text or images) on individual stickies just as you would on their paper counterparts. The app provides three sticky sizes—small, large, and wide—and a variety of colors to help you keep things neat and organized. You can pin your notes to the Windows 10 Start screen and sync them to OneDrive for access on all your devices. Sticky Notes is available in an ad-supported free version, which you can upgrade for $2. A favorite among Mac/iOS users, this veteran app was recently made available for Windows. As its name makes clear, Simplenote is designed for uncomplicated note taking. It doesn’t support media files, web clippings, or email integration. You can’t even format the text. Its plainness makes it as close to pen-and-paper note taking as you’re likely to find in an app. Simplenotes’ unembellished interface is the next best thing to a paper notepad. Where this free app improves on handwritten notes is in its organizational features. You can tag notes, pin them for easy access, and publish them with their own URLs. And its clean, lightweight design makes searches blazing fast. Notepad has been a feature of Windows since version 1.0. This third-party app brings Microsoft’s popular text editor to Windows’ “modern” environment—and makes note taking delightfully retro. Notepad Classic brings the long-standing text editor into the “modern” era. Harking back to a time “when a text editor was just a text editor,” this free app gives you a spacious white canvas on which to write and a simple toolbar. Features are minimal—Find, Replace, time stamping, and a line and column readout are about it—reminding that Notepad was the original distraction free writing tool. If you use a Microsoft Surface or touchscreen laptop, you have the option of taking notes free-hand. Scrble provides a familiar setting in which to do it. Scrble is a great note taking tool for touchscreens. Choose from a lined-paper, blackboard, or whiteboard background and write out your notes with your finger or stylus. As you approach the right page margin, the screen auto-scrolls so you can continue to write uninterrupted. Beyond basic note taking, you can import images and PDFs for annotating. Scrble is free to try and $4 to upgrade to the full version.